SendGrid has recently announced the launch of Threads, a new behaviour driven triggered email service. But what is “triggered email” anyway? Triggered email is a way of sending hyper-relevant messages to users at the right time, based on actions on a website or within an app. This is what Threads by SendGrid aims to achieve – strengthening customer engagement, loyalty and driving revenue for organisations. Existing marketing tools are often too focused on either sending the same campaign to large swaths of customers, or emphasising a narrow set of automation use cases. SendGrid aims to expand the possibilities available to marketers with Threads by providing an easy to use, flexible and powerful way to build workflows and trigger specific customer actions. As any digital marketer knows, data collection and analysis is just as important as the messages you’re delivering. Without data analysis the marketer can’t tell what’s working and what isn’t. SendGrid has ensured that Threads lives up to the high standards set by today’s data-driven digital marketing tools; the tool collects data about different kinds of user events including webpage views, feature usage or mobile app activity. 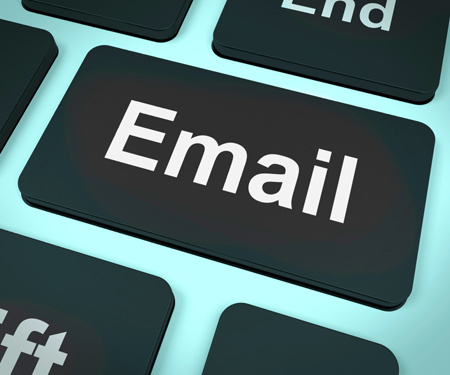 This data is available to trigger personalised email engagement to drive the user to take an action, such as downloading a free trial, upgrading their account or completing the on-boarding process. Today’s marketers are unlikely to use just one service across their entire marketing funnel. SendGrid understands this, which is why Threads will soon support integration with other service providers in the future, as well as alternative engagement mechanisms such as SMS. Threads by SendGrid is built on top of SendGrid’s proven, cloud-based email platform which delivers 20 billion emails per month. SendGrid places strong importance on deliverability, providing industry-leading delivery and support infrastructure. SendGrid offers strong inbox delivery rates and is well known for its scalability, being used by fast growing startups such as Airbnb, Uber and Spotify for their email communications. SendGrid also counts Walmart, Intuit and Costco among its customers, and sends overall approximately 20 billion emails per month.